Have you ever felt the stereotypes of people with body art misrepresent who the body art community is? Do the stereotypes misrepresent who you are as an individual because of your part in the body art community? Have the negative stereotypes against body art kept you from getting a body piercing? Piercings have been heavily influenced by African and Asian cultures for centuries. Facial and body piercings have increased in popularity since the 1970’s, and they have been gaining momentum within popular culture to this day. Despite their growing popularity, there are still harsh stereotypes held against people with body piercings – in the workplace, walking down the street, or even in your own home. Discrimination against body art is prevalent in the workplace even today. Piercings, especially facial piercings, are deemed by some as unprofessional and are often a deal breaker for those hiring. Many people who have a passion and love for their piercing will go to great lengths to hide their piercings in order to minimize the risk of losing a job opportunity due to their piercings. 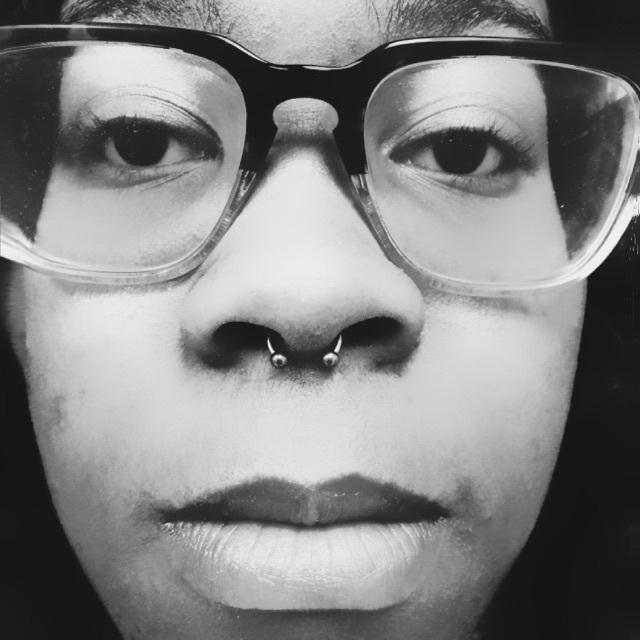 For example, people with septum piercings will wear a horseshoe or retainer that can be flipped up into their nose, other piercings can be hidden with clear retainers in an effort to be discreet with their body piercings at a job interview. Unfortunately, there are some companies that are unable to look past the fact that piercings do not affect someone’s ability to do a job. On the flip side, there are many companies that are more open and tolerant of certain piercings. When employers limit their employees’ self-expression due strictly to the stereotypes, however, it leads to a smaller pool of applicants for the employer as well as a decline in the morale of the staff that are employed that feel unfairly stereotyped and oppressed. Many people think that in order to motivate yourself to get body art, you need to have a meaning behind every detail of every aspect, but you don’t! People may get pierced due to peer pressure, to enhance their beauty, self-expression, cultural traditions, spiritual reasons, addiction, and, the best reason, having no specific reason at all! Stereotypes held against people in the body piercing community may just be coming from ignorance and a fear of things that they do not understand. It’s easier to slap a label on someone than get to know them. Piercings do not reflect who a person is. 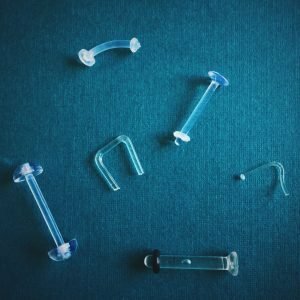 In fact, one of the best parts of body piercing is that each and every person that receives a piercing does so for a different reason, and each person comes from a uniquely different perspective. It is much more interesting to get to know the people behind the piercings rather than stereotyping the person because of their piercings. For those of us in the body piercing community, you can combat negative stereotypes by working hard, becoming successful, and overcoming the people that doubt and stereotype you! Be kind and understanding. Tolerance is two-sided. We must tolerate those that do not approve in order to gain acceptance from those same people. Educate, be patient, and most importantly be true to yourself because life is simply too short.